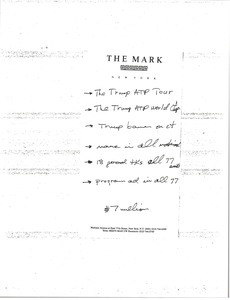 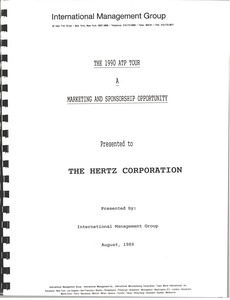 IMG presents a sponsorship proposal for the 1990 ATP Tour. 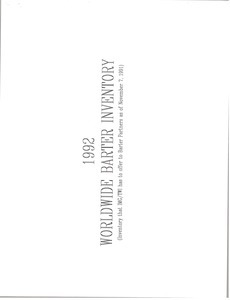 Inventory that IMG and TWI has to offer to Barter partners. 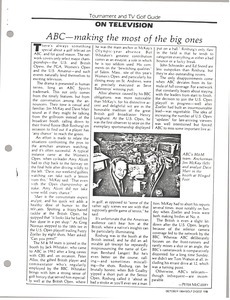 Article from Golf Digest on sports on television. 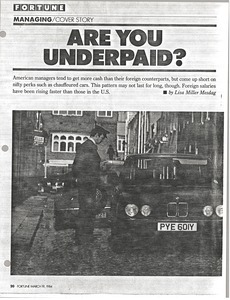 Management article featured in Fortune magazine concerning foreign managers and salaries, which have been rising faster than those in the United States. 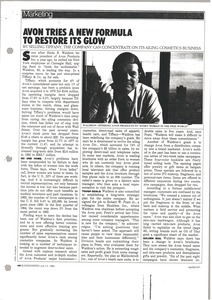 Article features in Business Week. 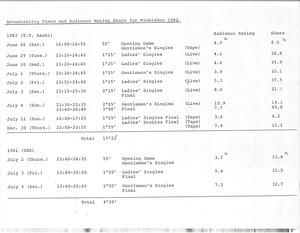 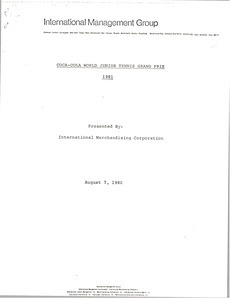 Noting that the International Tennis Federation and International Management Group are seeking sponsorship for the 1981 World Junior Tennis Circuit and Junior Masters Championship. 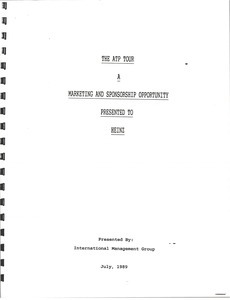 The proposal is designed to provide Coca-Cola with the unique opportunity to align itself with the world's youth market through sports programs. 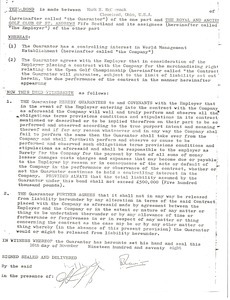 Contract between McCormack and IMG will work with R and A.